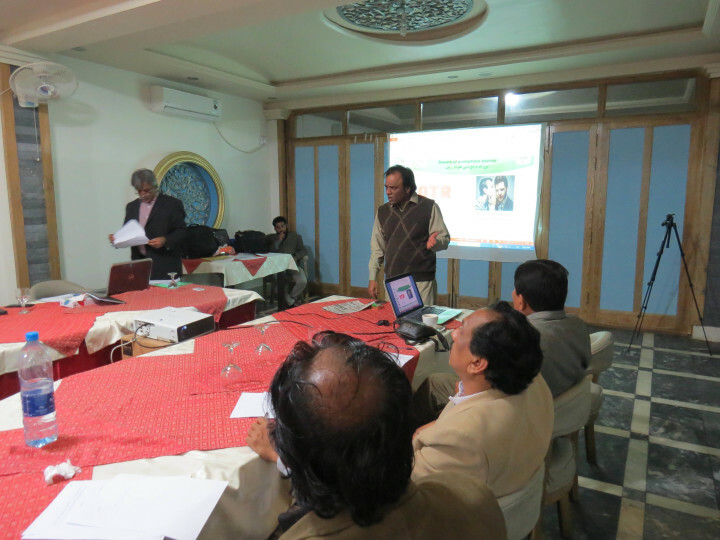 After the successful completion of training series on “News Value”, Media Foundation 360 begins another round of session this time on “Accuracy in News”. 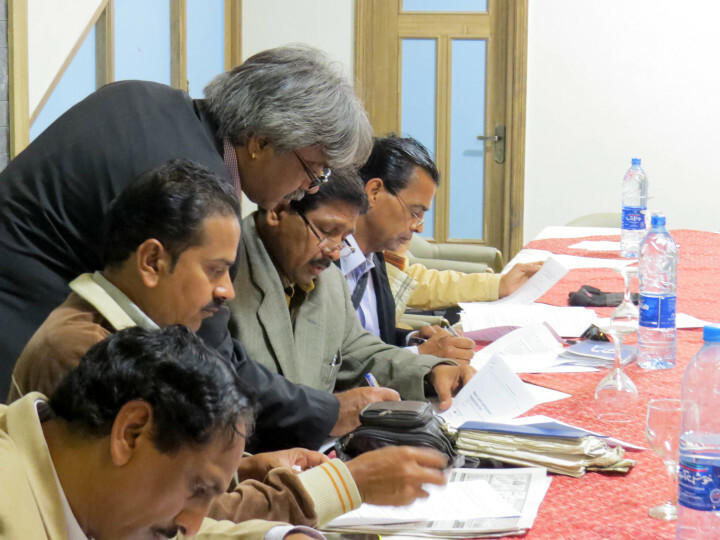 The first session was held in Sargodha city of Punjab on 24th February under its project News Lens. 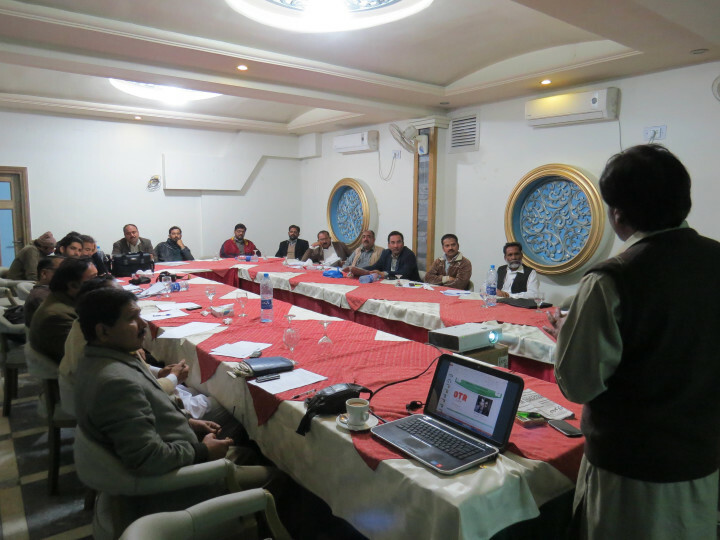 The purpose of this training was to introduce news accuracy to the journalists, teach them its importance and how to find authentic source for news. It also intended to introduce participants of general guidelines and checklist to make sure their news story is accurate and based on facts. Participants were told how to gather and use sources, how to cross check the facts and the importance to validate the authenticity of documentary evidence. 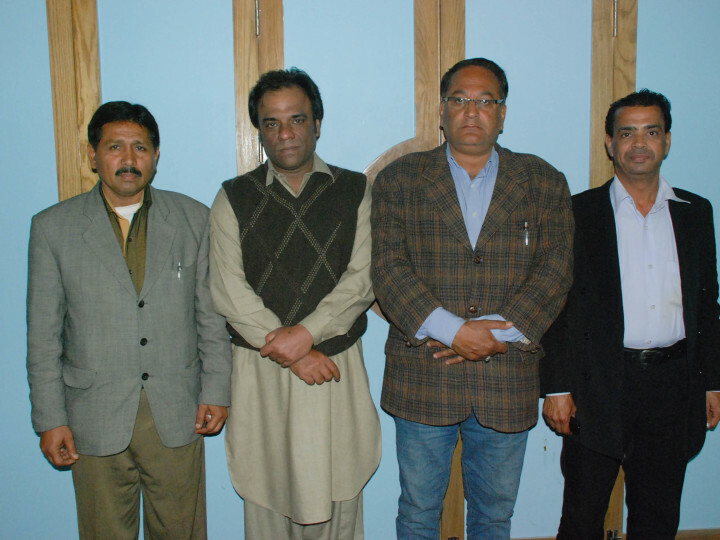 The training session, conducted by a senior journalist Mubasher Bukhari, was attended by both fresh and experienced local journalists from different newspapers who shared their experiences. Trainer used different mode of techniques including multimedia and self evaluating forms to make the session more practical and effective. 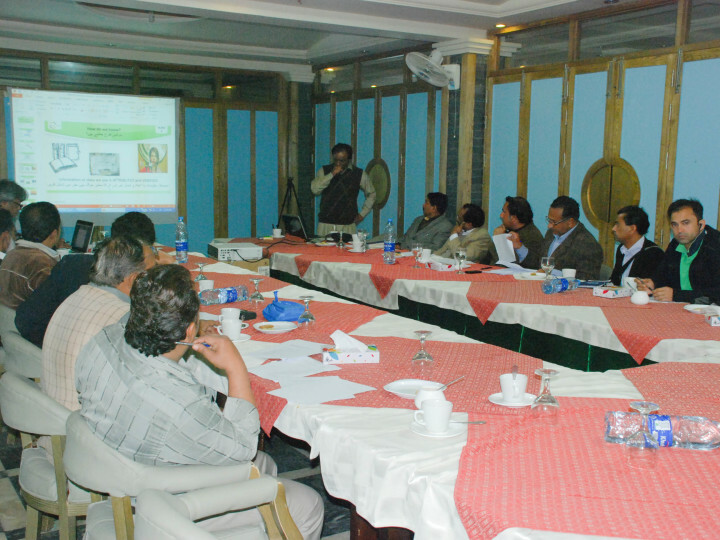 Media Foundation 360 is to hold more training session on various topics in different cities.